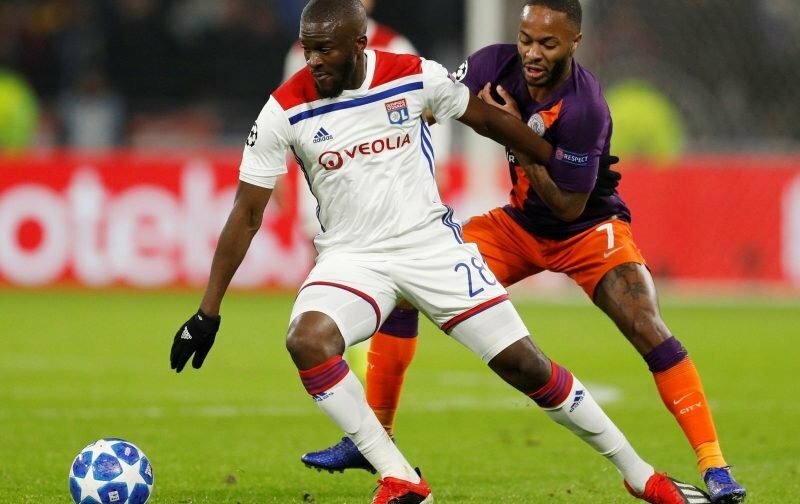 Manchester United are set to fight it out with rivals Manchester City for the signature of Lyon midfielder Tanguy Ndombele, according to Le 10 Sport. The 22-year-old has been in impressive form this term, as the Ligue 1 club sit third in the table and in the last-16 of the Champions League. However, the French club may find it hard to keep hold of their player with his form reportedly attracting both Manchester clubs and Juventus. It’s claimed City have been tracking the France international this season with Pep Guardiola impressed following his performances against the Cityzens in the Champions League group stage. However, reports now state that the Red Devils have made contact with Ndombele’s representatives as they also look to bring the £70million-rated star to England. The defensive minded player has made 33 appearances for Lyon this season and 78 in all since his move from Amiens in 2017.